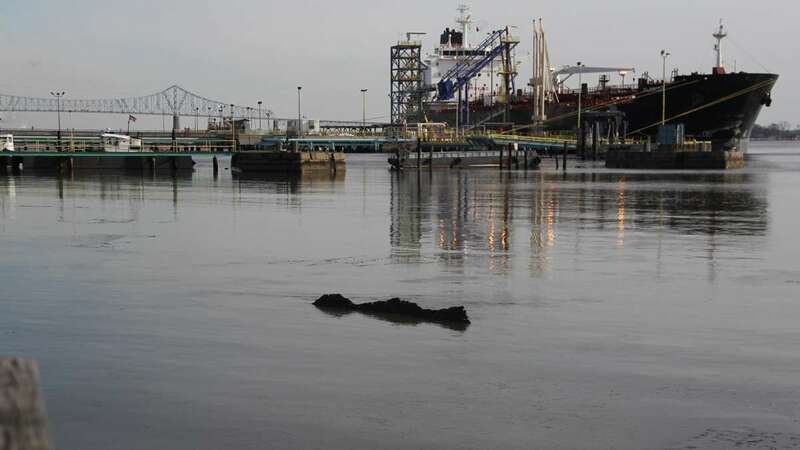 Cleanup of the 1,000 gallons of crude oil that spilled into the Delaware River from a refinery near the Commodore Barry Bridge continues — with the help of an unlikely ally. The arctic temperatures might be making conditions uncomfortable for the cleanup crew, but they may have helped. 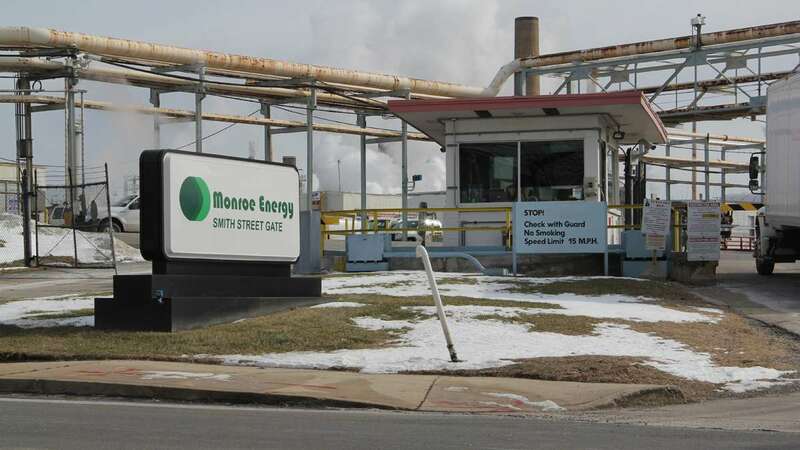 Favorable winds and tide helped keep the spill from spreading too far, as did Monroe Energy LLC’s quick reporting of the Monday incident at its Marcus Hook facility, she said. 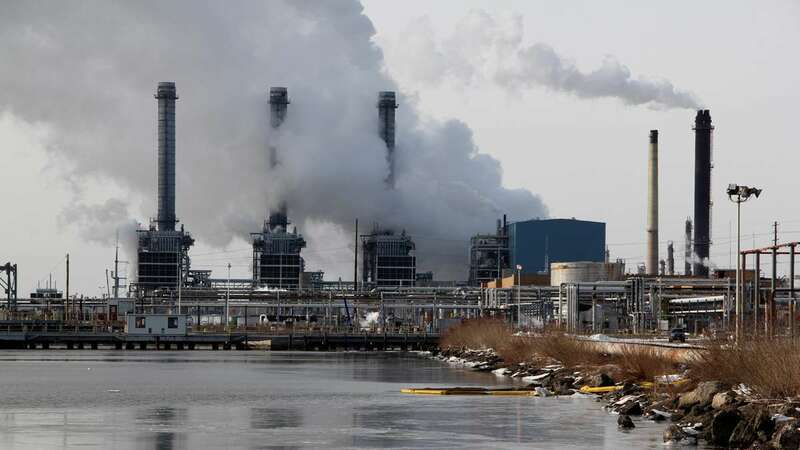 Now, the task is to finish removing the oil from the surface using vacuums and skimmers, including a specialized boat owned by the Delaware Bay and River Cooperative. They will also use cranes to deposit contaminated ice in storage units so that it can melt and that oil, too, can be removed. As of Tuesday morning, Wirth said they had recovered about 700 gallons of oil, but cleanup and monitoring will for several more days. No wildlife appears to have been harmed.